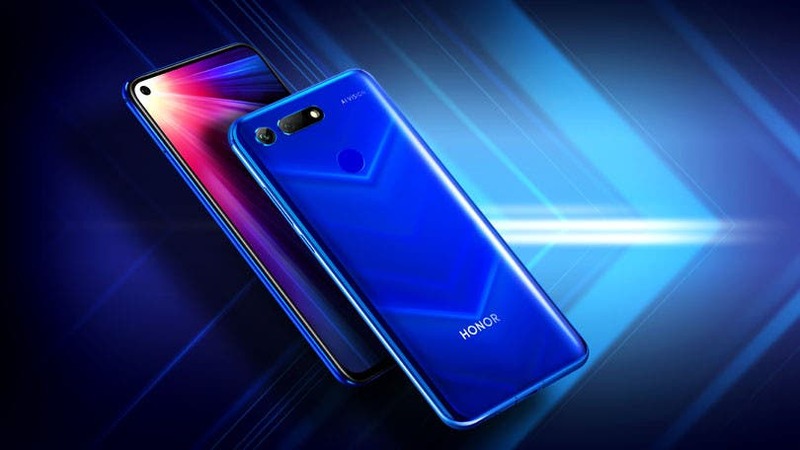 Words have been circulating around the web for some time now regarding the imminent arrival of the Honor 20 series, and it appears we won’t be waiting forever to get our eyes on the Honor 20 Smartphone. The company has today taken to Twitter to tease the Honor 20 series, and while doing so, it revealed the final launch date for the devices. 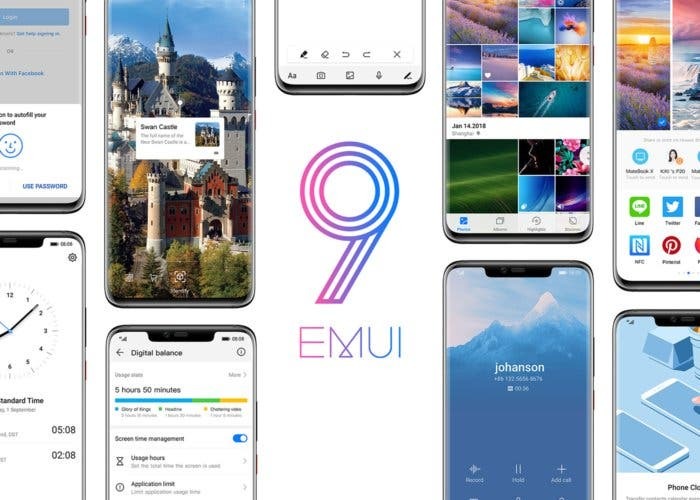 The event is set for May 21 in London, as against Paris where its parent company Huawei has for some time now consistently unveiled its camera focused devices. While one of the several launch teasers has May 21 as the specific launch date, the firm rather decided to go the cryptic way with the number “444+4x4x4+(4+4)/4+44/4” that sums to 521, i.e. 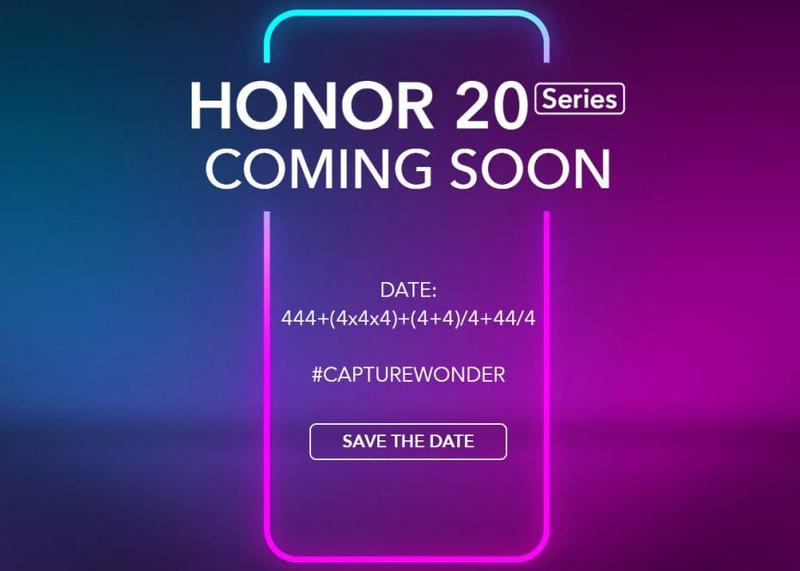 21st of the fifth month – May 21, 2019, although there are speculations the dominance of the number 4 could be an indication that one of the Honor 20 series, perhaps the 20 Pro could come with a Quad-camera set up at the rear. 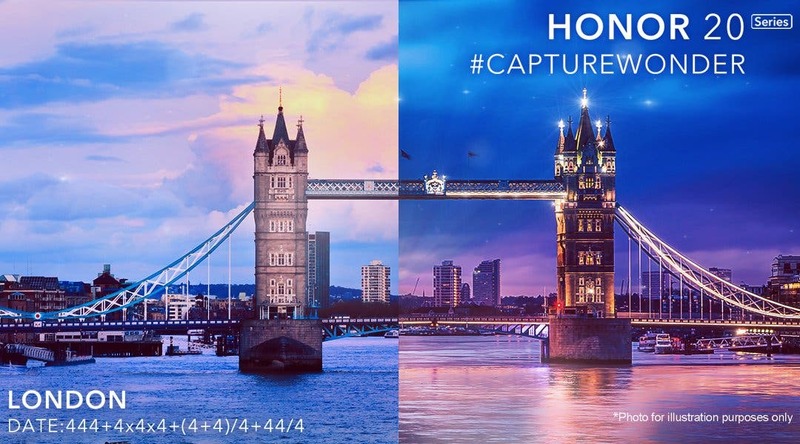 #CAPTUREWONDER is the tagline and, though there is a cryptic hint at low light photographic power, so we are pretty sure the Honor 20series will arrive as camera focused Smartphones, but whether or not Huawei is lending the camera tech on the P30 series to the Honor 20 series is a question begging for answers. The Honor 20 series will likely include the Honor 20Lite, Honor20 and 20 Pro, with rumors suggesting the P30 Pro will have four rear cameras, with early rumors pointing to a triple rear camera on the Honor devices.